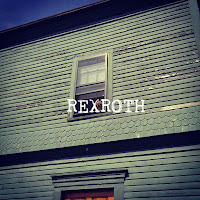 From Newport RI, comes the latest solo album from singer/songwriter Ry Smith entitled "Rexroth." Since his band Eastern Phoebes disbanded, Smith has been very busy cranking out new music on short EPs with his main focus now being this latest release. The new thirteen-song album begins with the stripped sound of "It's Easy," as Smith handles all the vocals and instruments on this release. The double-harmonizing vocals of "Marz" sounds like a sixties, west coast pop song that still needs a little more work. His vocals grab your attention with the "J.K. Rowling Blues" and works with his Randy Newman-like sound on "Tree Swallow." His songwriting shines on the "Ballad For Benjamin Church" as his sound continues to carries a sixties pop vibe. The album closes with the airy sound of "I Gots To Roll Along." 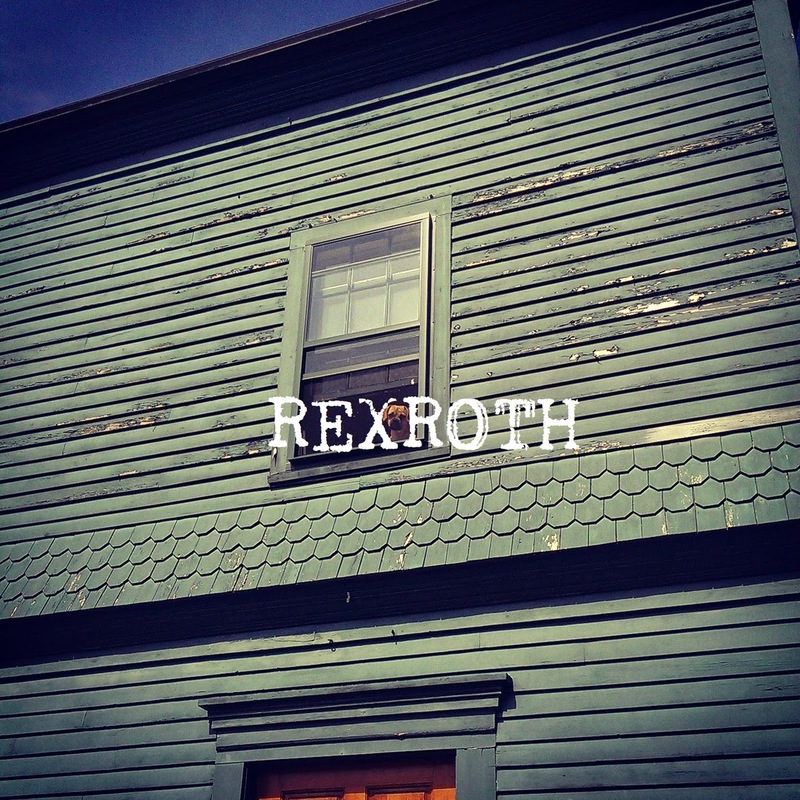 To find out more about Ry Smith and his latest release "Rexroth," please visit februaryrecords.com. 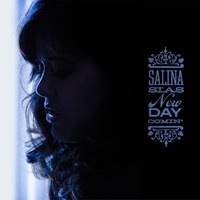 Brooklyn singer/songwriter Salina Sias recently released her latest album "New Day Comin'." It is her first release of new material in four years as she keeps the spirit of seventies folk music alive. The new six-song release begins with the Joni Mitchell-sounding "Home" as Salina's voice comforts your mind. She opens up on "Meet Me In The Sun" and lets her angelic voice soar over the classical backdrop, while she gets a little jazzy on "Too Many Songs Ago." The album closes with the acoustic folk/pop feel of the title song. Salina Sias will be touring around the New York area this fall. To find out more about her new album "New Day Comin'," please visit salinasias.com.